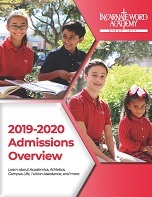 The Incarnate Word Academy ANGEL eNEWS is an e-newsletter for parents, students, and friends of Incarnate Word Academy. Its purpose is to provide a means of communicating to parents, students and faculty on campus-wide information, student/faculty accomplishments, local media coverage, media galleries, special events and future plans. If you would like to sign-up to receive ANGEL eNEWS, please email iwacc@iwacc.org. 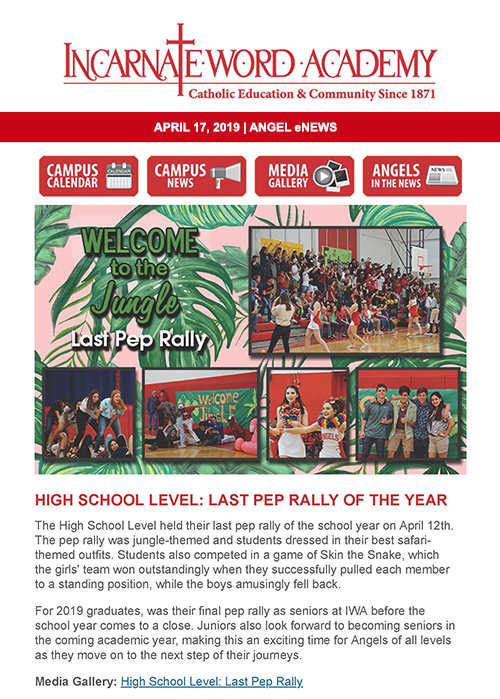 To read current and past e-newsletters of the ANGEL eNEWS, click here. 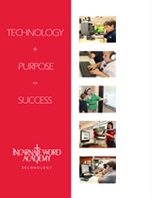 The Messenger magazine highlights the events and accomplishments of our students and the IWA community. 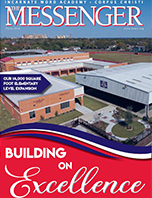 To read current and past articles of The Messenger, click here. 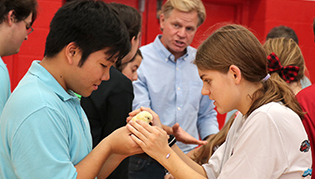 The Annual Impact Report recognizes our donors, both individual and corporate, and provides our school and wider community with information regarding the year's successes and achievements. 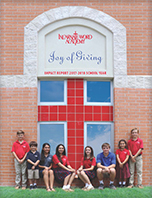 Incarnate Word Academy sincerely appreciates those who have generously donated time, talent, and treasure to our school. 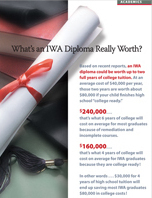 Annual contributions are fundamental to the success of our students and continuing the IWA mission. 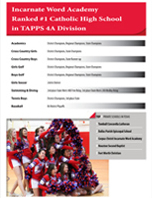 To read current and past Annual Reports, click here. 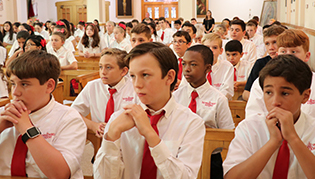 The Incarnate Word Academy Foundation (IWAF) newsletter, Advancing the Mission, provides the IWA community with information and updates regarding the Foundation’s recent activities and endeavors. The IWAF is a separate non-profit entity, which operates independently from IWA. 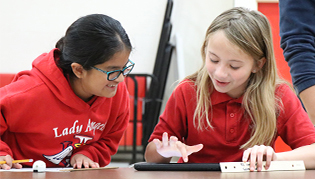 It was established by the Sisters of the Incarnate Word and Blessed Sacrament (IWBS) in 1989 to provide Incarnate Word Academy with adequate funding for scholarships and educational development well into the future. The IWAF has a Board of Trustees comprised of the current elected leadership of the IWBS Congregation. 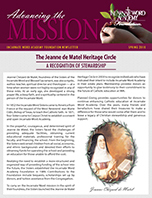 To read current and past articles of Advancing the Mission, click here.